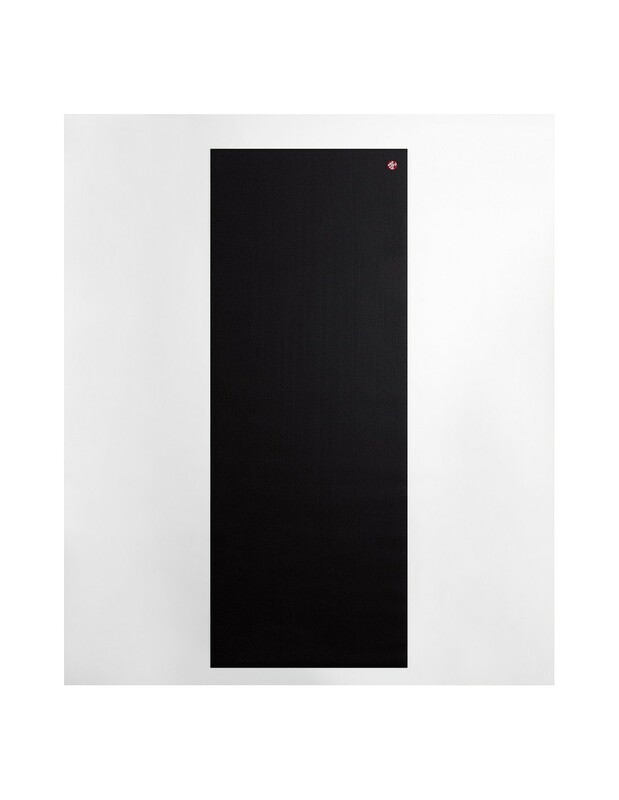 The PROlite® Long + Wide is a mid-weight yoga mat that provides a larger practice space for those who need it. 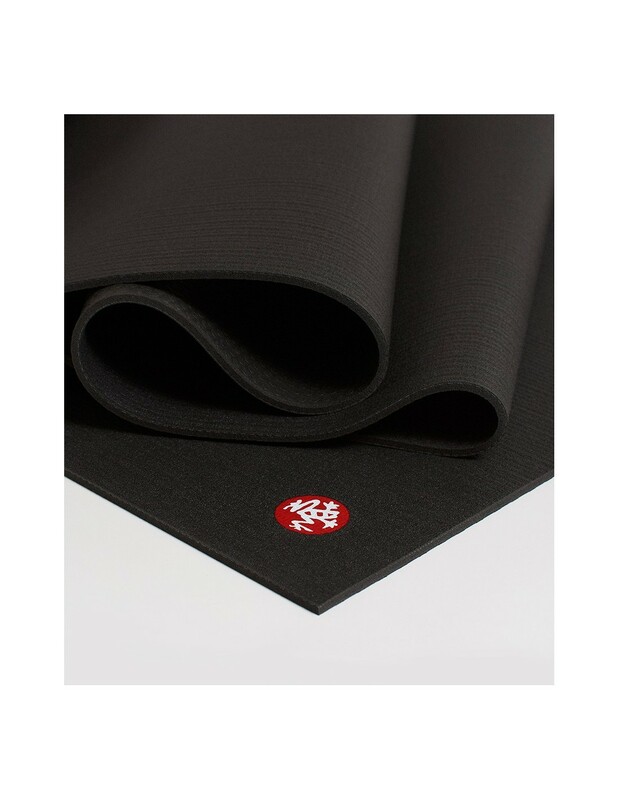 It is characterized by its well-known unmatched cushioning and comfort to your practice. 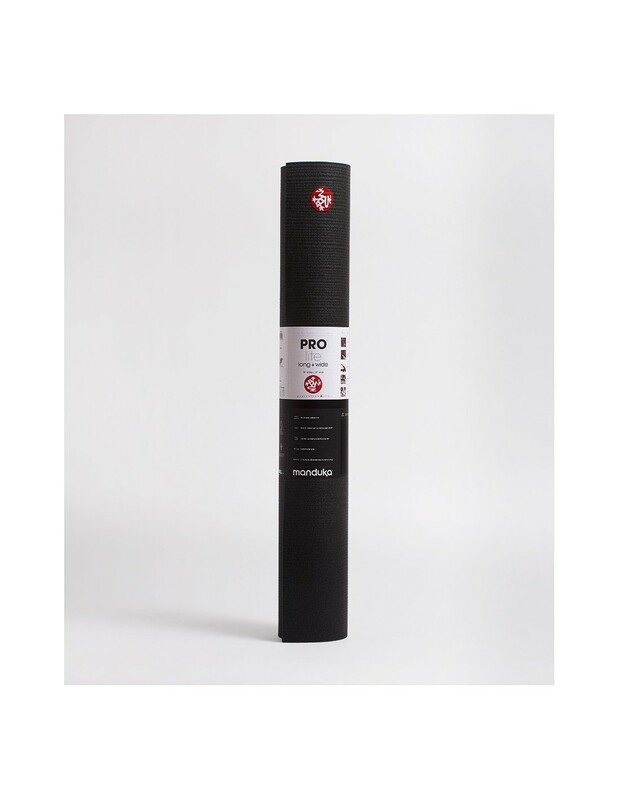 The PRO® is guaranteed for life by Manduka. 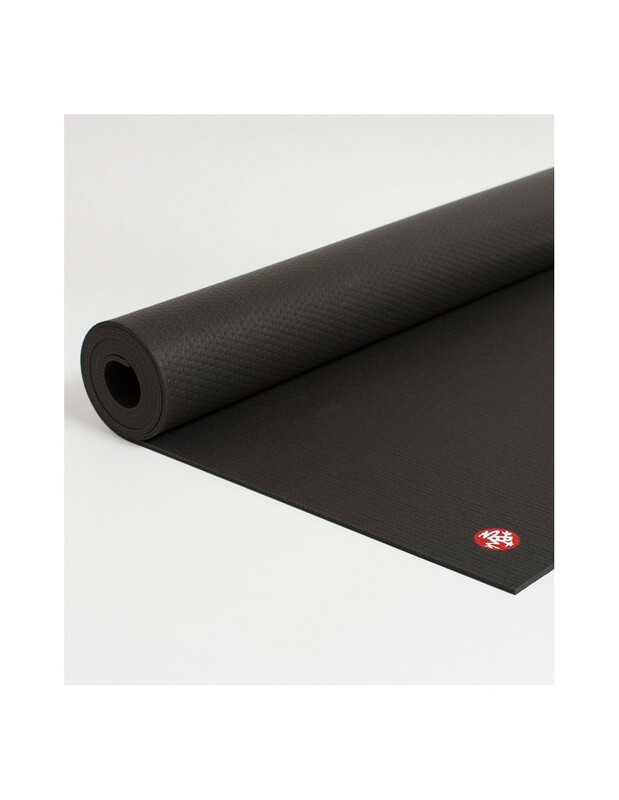 Closed-cell surface to keep moisture and sweat from seeping into the mat and breeding bacteria (ideal for hot and vinyasa yoga). 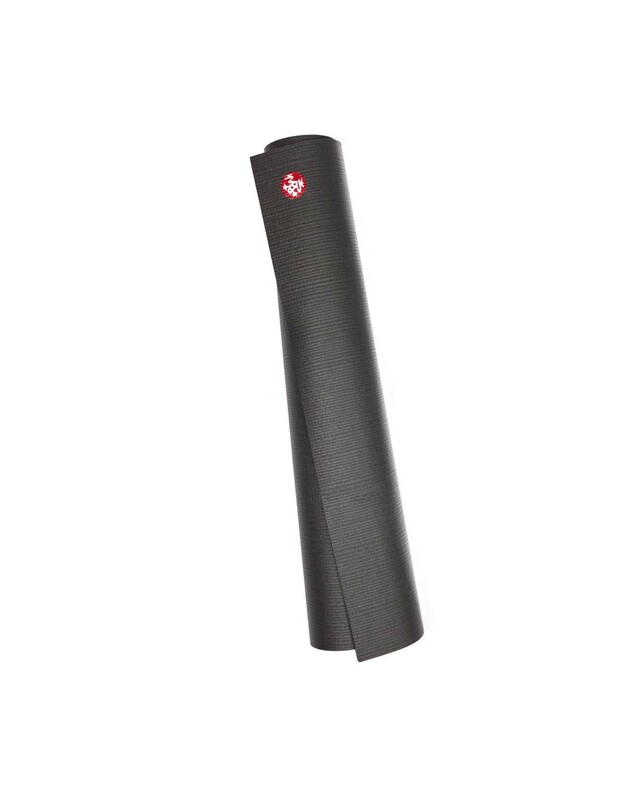 Fabric-like surface finish for optimal movement between poses. Proprietary dot pattern bottom to resist sliding. To accelerate the break-in process, cover the mat in sea salt for 24 hours and wipe away with a damp cloth. Product improves with use over time.